Deficient emotional throughlines relegate this film to a one & done experience. A slow and plodding tale that neglects to engage Audience empathy, A Most Wanted Man misses the mark when it comes to satisfying the spy thriller genre. 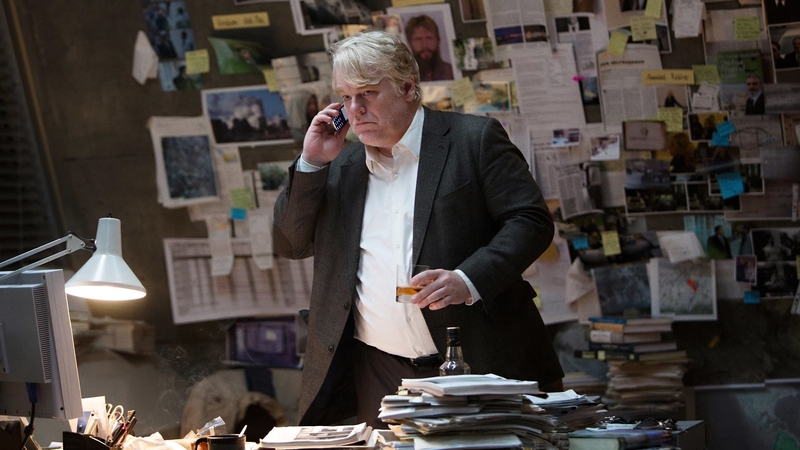 The weak and underdeveloped Throughline of Main Character Günther Bachman (Phiilip Seymour Hoffman) distances the viewer by failing to give personal insight into his issues. We know he has issues with Beirut, but we never feel what it’s like to have those issues. We never become him. Robin Wright’s Martha Sullivan tries to fulfill the Influence Character role, but with little to no impact on Günther. The Relationship Story Throughline between the two principals spits and stutters, adding insult to injury when it comes to emotional engagement. One feels compelled to rent a movie when it has a 91% rating on Rotten Tomatoes and when it features the final performance of a brilliant actor. In this case, one would do best to avoid such a complication. The high rating exists because of the overwhelming love for the man, not for the story.